I almost got to half a million. 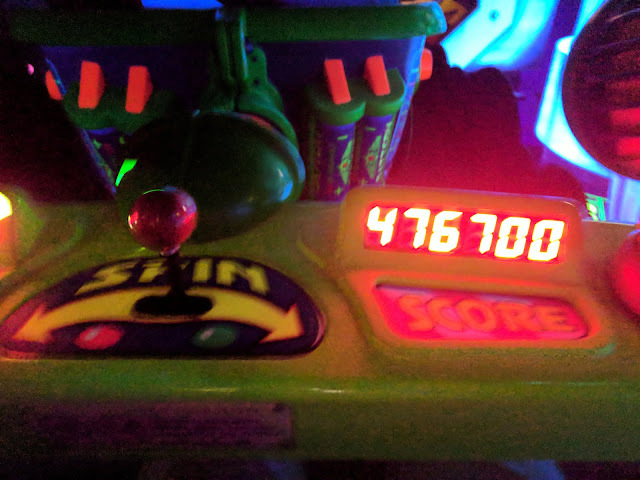 Pretty sure that's the most points I've ever scored on the ride. That puts me at Level 5: Ranger First Class. 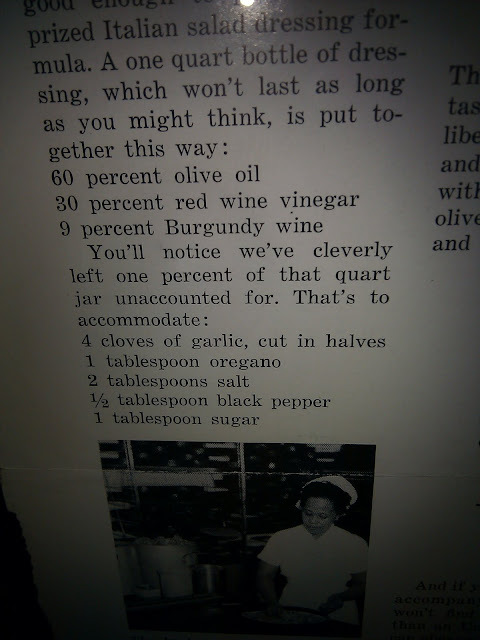 But that's not the best part. The Bird broke 10K for the first time. 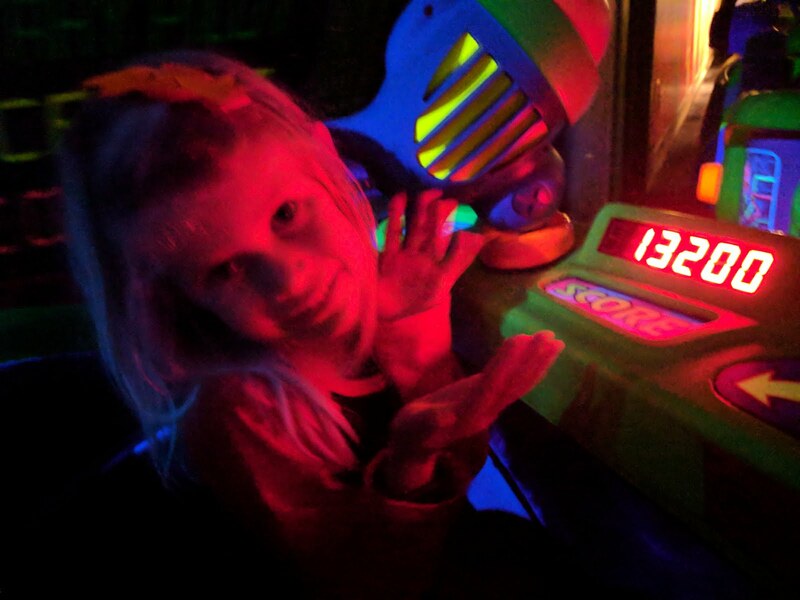 She's getting better aiming and scoring points on Space Ranger Spin.